The Supreme Court on Thursday sought responses from the Centre and the Election Commission of India (ECI) on a plea filed by the BSP challenging the use of EVMs without paper traiL. A bench headed by Justice J Chelameswar issued notices to the government and the ECI and asked them to respond to the plea by May 8, the next date of hearing. During the hearing, senior advocate P Chidambaram, appearing for the BSP, told the bench that use of EVMs without voter-verifiable paper audit trail (VVPAT) in the elections creates a serious doubt about the accuracy of voting and paper trail was required so that a voter can get a feedback of the vote cast by him. 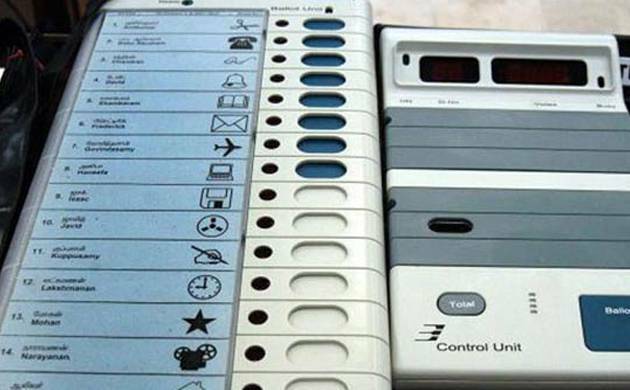 He said that to assure accuracy in the voting process, paper trail is needed as there were chances of tampering with EVMs as there were reports that both the hardware and software of these machines are “vulnerable”. “There is no way that a voter can verify as to whether the vote cast by him has gone to the right candidate. Without a paper trail, there is no way to verify it. In EVMs, a voter is only pressing the button and he does not know whether the machine is recording his voting correctly or not,” he said. At the fag end of the hearing, senior advocate Kapil Sibal told the apex court that Congress party also wants to intervene in the matter.